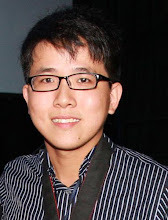 Do you guys still remember all the fun you have with your friends during your childhood playing DIGIMON Rumble Arena in PS1 and PS2? 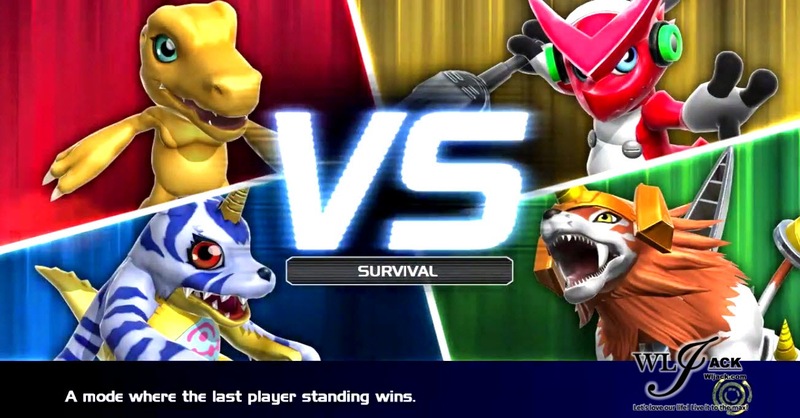 Now Bandai Namco has announced a great news for all Digimon fans as they are releasing a new Rumble game for DIGIMON Franchise! I am sure looking forward for this game. 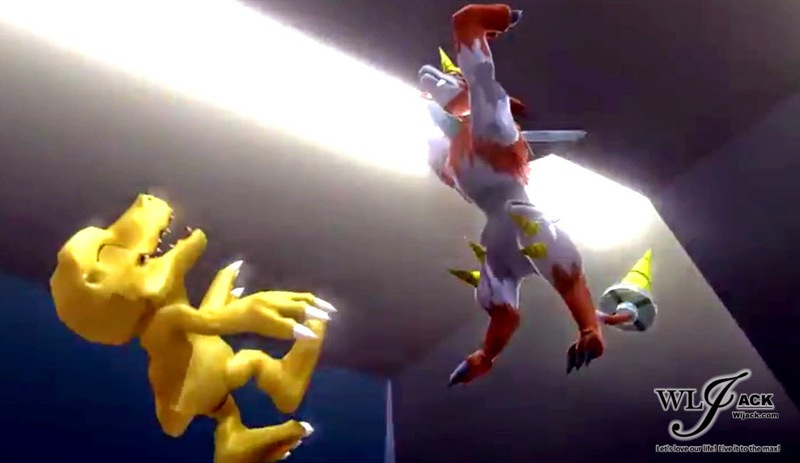 Hopefully more Digimon games would be coming out again in the future! 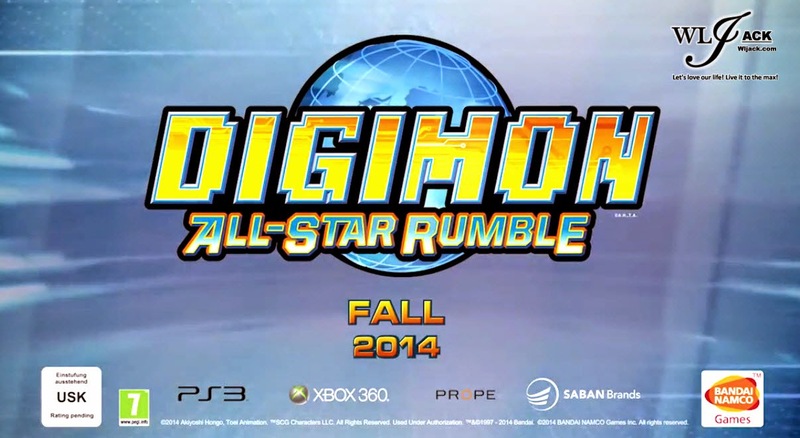 DIGIMON All-Star Rumble will be released for PS3 and Xbox 360 this Fall 2014.